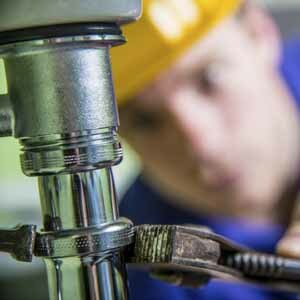 Dickson Plumbing & Gas fitting offer after hours support if in the event of an emergency , We can also provide pre – organized after hours services when access and time restraints are an issue. 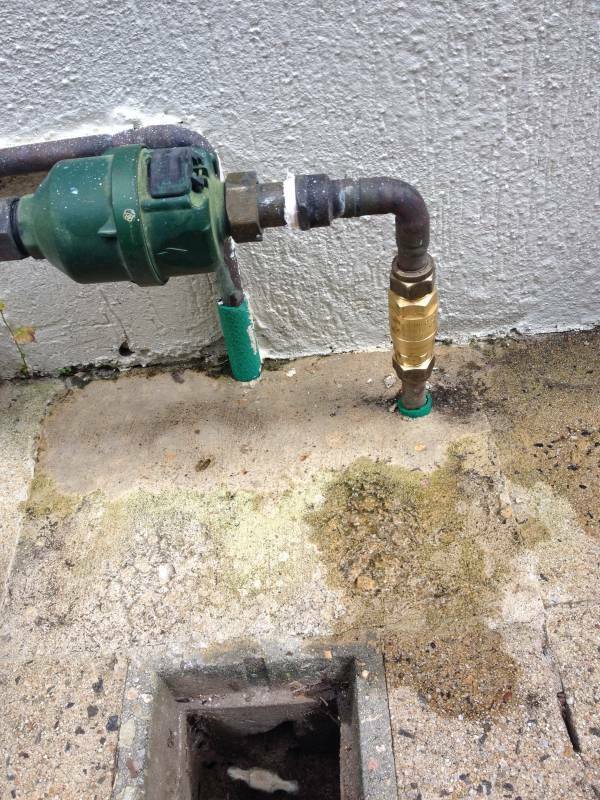 1 If location of the water meter is known turn off the shut off valve attached to the meter. 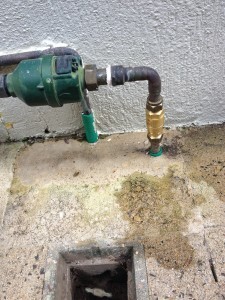 2 If you can not find the water meter then open all garden taps and as many inside taps that you can, This will reduce the water pressure at the burst pipe and slow the leak down . ( Note make sure you don’t overflow that fixture! You don’t wont to make a flood). Then Call us for an Emergency plumber to come out to you! 3 If the location of your Hot Water Service is known turn the supply tap off to the hws. ( Note if its only your hws leaking you will only need to isolate the hws supply and not at the meter. In houses they are mostly on either side of the front boundary ,this can be about 1 meter inside or outside of the property line. Note they can be exposed or underground . if underground they should have some type of cover/lid over the top of them. 5 Units and Flats . Finding shut off valves in units can be a little harder , first start by looking under your sink,basin, laundry tub. Shut off valves can also be in a cupboard with the hot water service if inside . Last places to look inside would be along the walls ,try find some kind of hatch /access panel. In the event nothing can be found you will need to search outside and shut down the complex water supply.